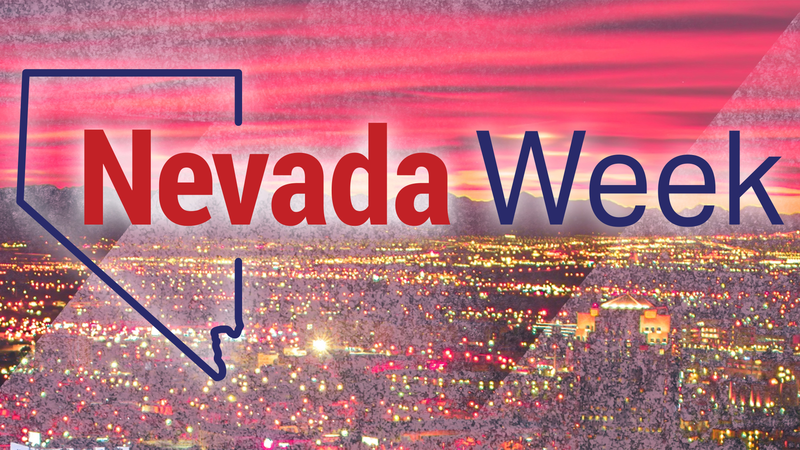 Philbrook Museum Hour 3 - Monday, April 22, 8:00 p.m.
Des Moines, IA - Hour Three - Monday, April 22, 9:00 p.m.
Battle of Chosin - Monday, April 22, 10:00 p.m.
Vegas PBS celebrates Earth Day and the arrival of Spring with themed shows. 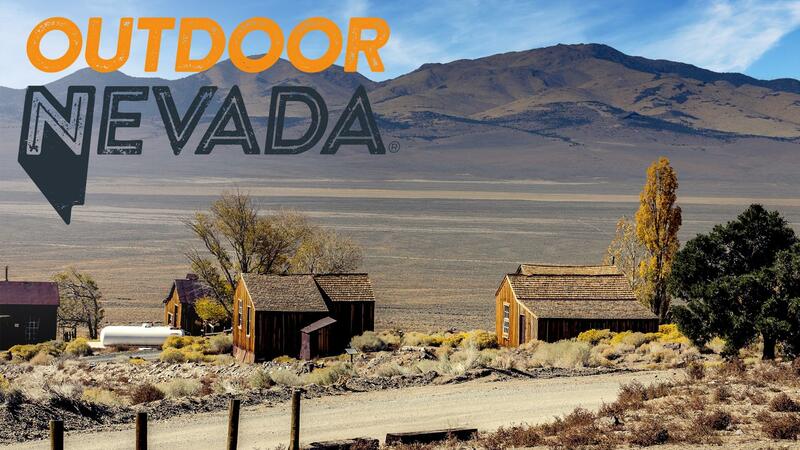 Join host John Burke for exciting outdoor adventures. 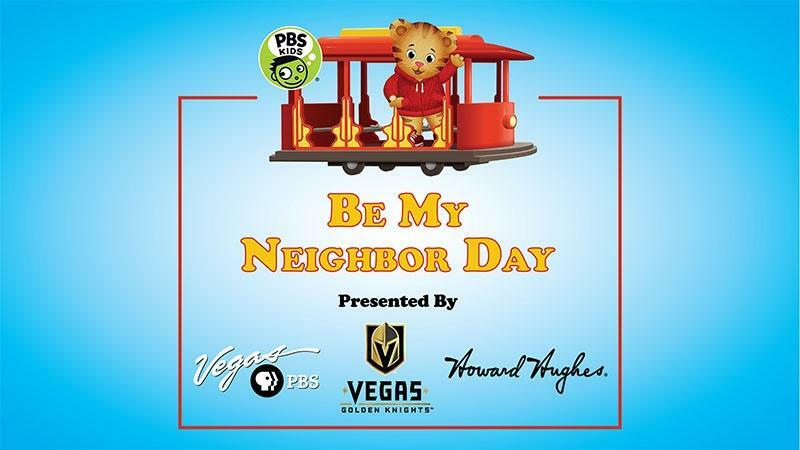 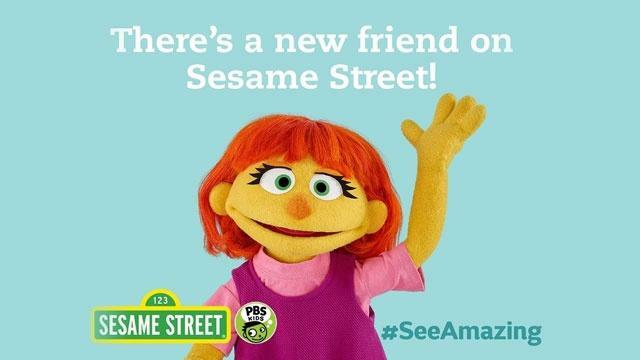 Join us at the practice arena of the Vegas Golden Knights for a chance to meet PBS KIDS television star Daniel Tiger!. 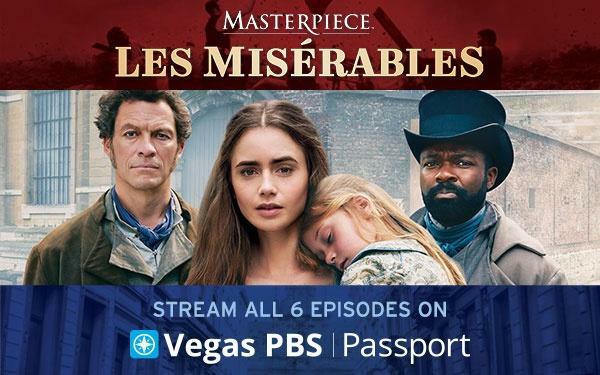 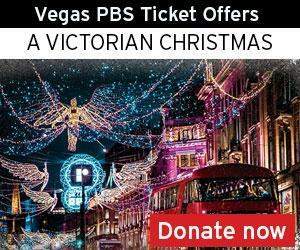 Vegas PBS Passport provides extended on-demand access to quality public television programming. 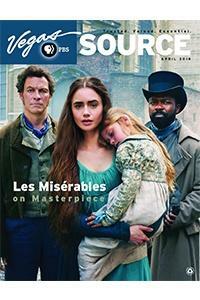 Download our monthly program guide.